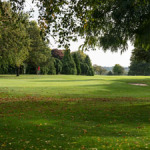 Evesham Golf Club – a superb golf course situated in the beautiful Vale of Evesham and Cotswold Hills. 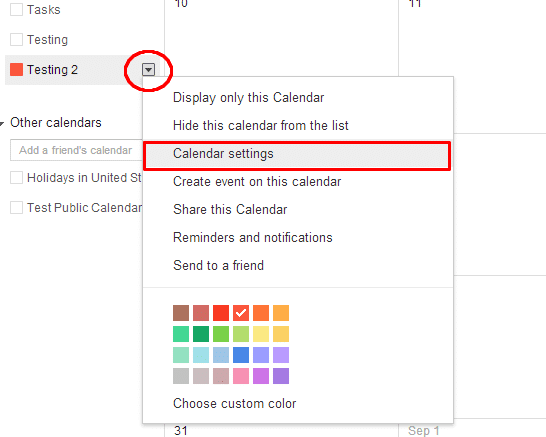 Bookings can be made for members and non-members, for business and social events. 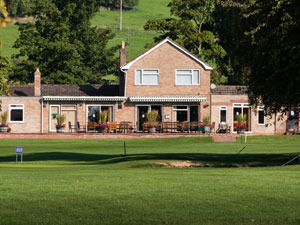 Our Clubhouse offers a comfortable bar/lounge and dining area. You can be certain of a warm and friendly welcome from all our staff and members. Our fully licensed bar offers a wide selection of beer, spirits and wines, which can be enjoyed on the patio overlooking the course. 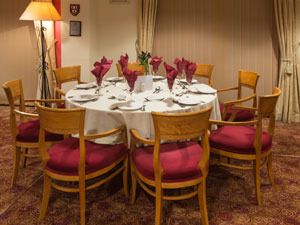 Top class catering is provided by Catering Manageress Lisa Coldicott who is pleased to produce menus for all occasions, catering for up to 60 in the Club dining room. We are delighted to announce that we have been awarded the Food Standards Agency top rating of 5 star. 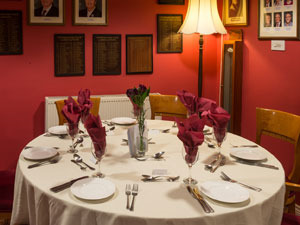 If you would like to discuss private functions please contact the Club Secretary Fraser Williamson on 01386 860395. Hours can be adjusted on Tuesday and Sunday by special arrangement with bar staff. These conditions will not apply to functions, match meals or by prior arrangement.